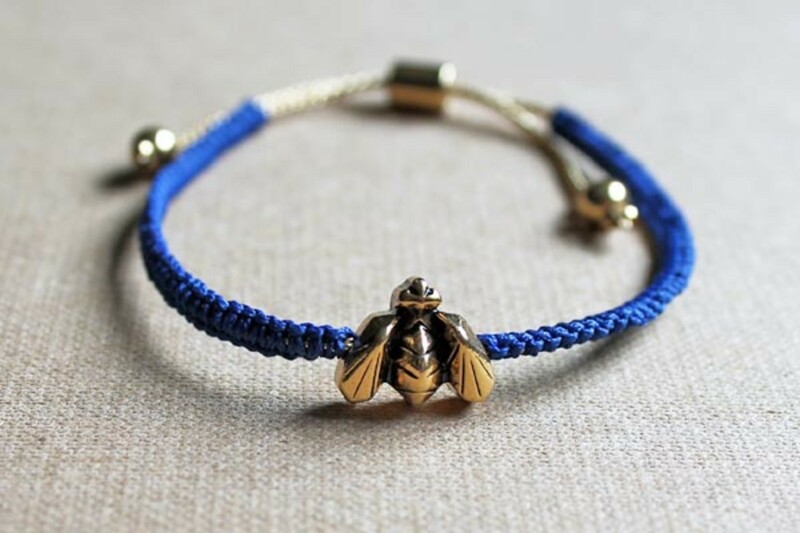 This adorable bracelet helps save our bees. Whether you&apos;re an Arm Party™ kind of girl like Man Repeller or more of a jewellery minimalist like me, you have to admit that this bracelet is super-cute. That&apos;s because it was crafted by the talented Toronto-based accessories designer Jenny Bird, who has a knack for making really stylish, high-quality stuff but at affordable price points. But what&apos;s a bracelet doing on a beauty website? 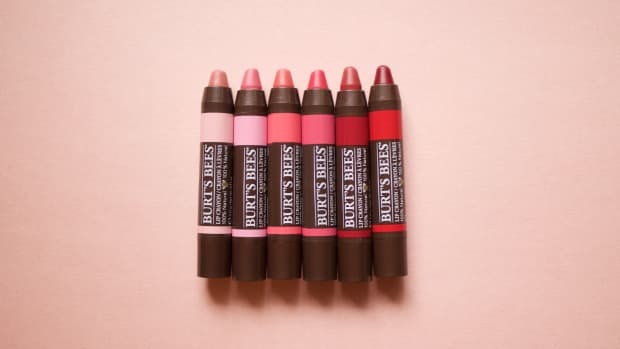 Because it&apos;s a collab with beauty brand Burt&apos;s Bees, with 100 percent of the proceeds going towards protecting Canada&apos;s endangered bee species. Seriously, bees are in trouble—and we shouldn&apos;t take &apos;em for granted. Did you know they pollinate more than $1.2 billion worth of food crops annually in Canada? But because of pesticide use, diseases, climate change, pollution and loss of habitat due to land development, they&apos;re disappearing... and with them, our nutritious food and beautiful flowers. The 14-karat gold dipped brass bracelet is $24... and every cent of that goes to the Pollinator Partnership Canada, a not-for-profit organization whose mission is protecting and restoring populations of pollinator species, especially bees. It looks great alone or with a bunch of other bracelets, and if you have skinny wrists, you&apos;ll be happy to know that the circumference is also adjustable. (You just slide it on and then pull the gold ends to tighten.) It&apos;s really well-made and I love the blue and gold combo. For only $24, it&apos;s a total steal! Jenny Bird x Burt&apos;s Bees Wild for Bees bracelet, $24; available for a limited time at burtsbees.ca, pollinatorpartnership.ca and jenny-bird.com. 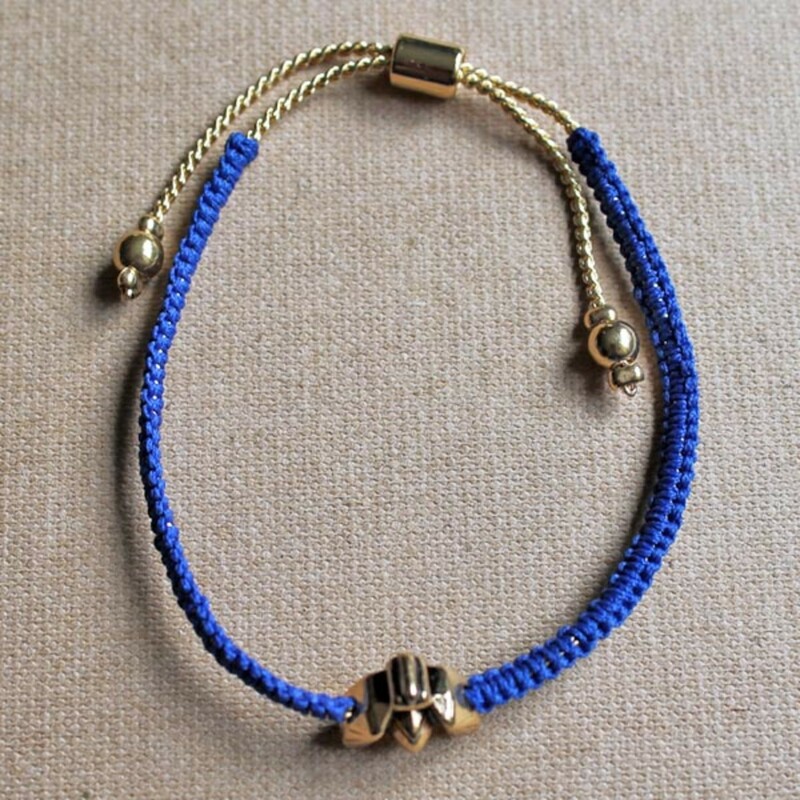 Do you like this bracelet? Did you know about all the bad stuff happening to our bees? Have you heard about any other neat charitable collabs lately? 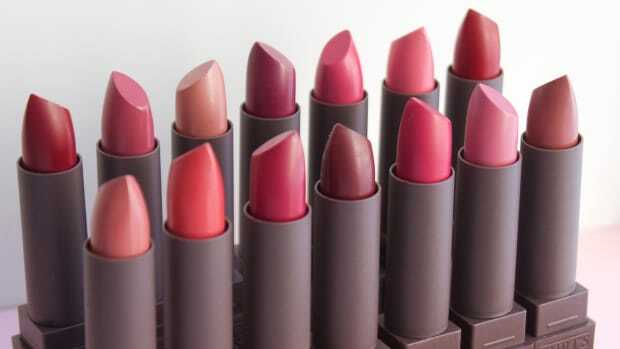 All-natural lipsticks, colour correctors and more. 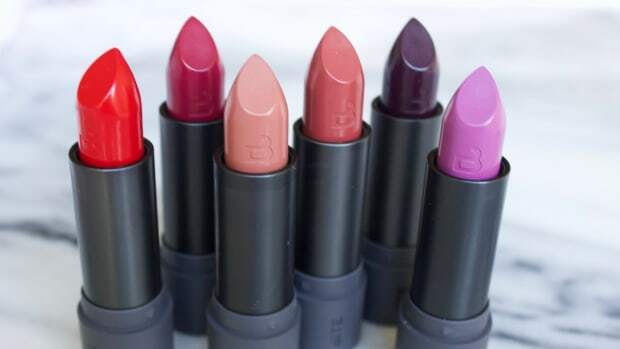 Creamy lipsticks, brightening cleanser and so much more. 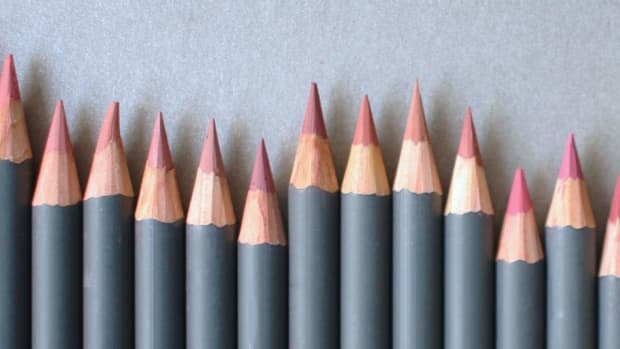 Matte, highly pigmented and 100 percent natural! Carly was the guest of honour at this lunchtime launch of güd by Burt's Bees. 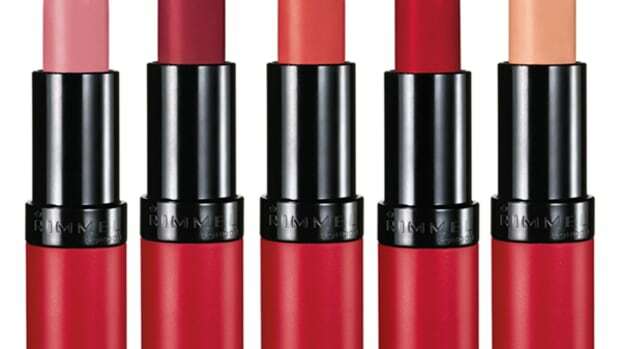 From Rimmel, Hourglass and more. SO much better than socks and lottery tickets.